Canada, however, lacks sufficient insight into how to create a global competitive advantage. The paucity of current research on the nature of Canadian participation in evolving digital networks leaves a gap in the knowledge base needed to form effective policies on the municipal, provincial, and national level. In response to this need, the Innovation Policy Lab, in association with lead partner, the Canadian International Council, have established a new research partnership to produce the knowledge required to move forward. The Research Partnership on the Digital Economy, including members from 16 universities and 12 partner organizations, will work together with the goal of situating Canada’s digital opportunity in a global context. This, in turn, will encourage policymakers to strengthen our international competitiveness and contribute to a broader public debate throughout Canada with regard to what kind of political economy we want to promote moving forward. This research project will identify strengths in current and emerging digital sectors, by examining the place of Canadian corporations, products and services in global production networks. It will also examine how individual regions and locales can invest in the appropriate skills and infrastructure and design appropriate policies to attract outside firms and assists local ones to participate in these networks as well as build upon existing expertise and success across sectors. 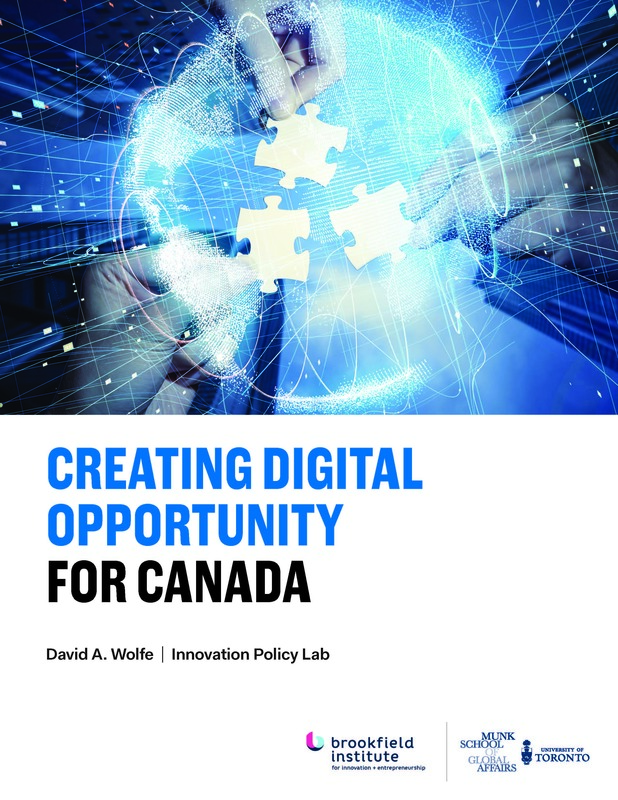 At the same time, the project will investigate the extent to which digital technologies are being adopted and diffused across a wide range of other sectors—from advanced manufacturing to natural resources and business services—all of which are crucial for the future competitiveness of the Canadian economy and ask if we are taking full advantage of the opportunities on offer. 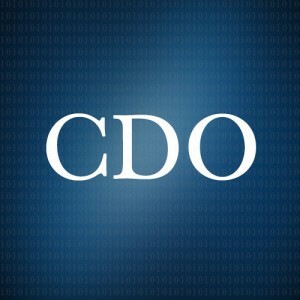 Digital technologies are rapidly changing the world we live in, whether by facilitating the restructuring of business into more effective global production networks, or by improving the productivity of businesses applying digital tools in their operations, and providing better opportunities to digitally connect communities. However, these developments do not automatically bestow their benefits upon all businesses or nations equally. We need to better understand how Canadian information technology firms, digital media content producers and technology users can most effectively participate in the rapidly expanding global digital economy. The goal of the research partnership is to provide a clearer understanding of how Canada can benefit from these changes, based on solid research, to help business, governments and communities develop effective strategies for Canada’s digital future.